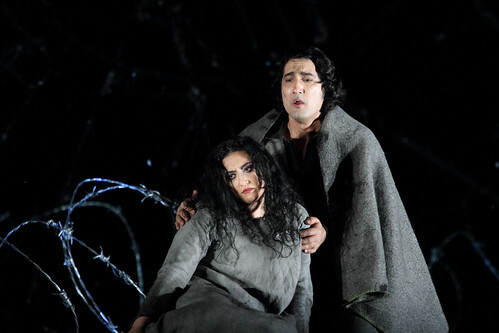 Georgian mezzo-soprano Anita Rachvelishvili made her Royal Opera debut in 2013 as Carmen. She has since returned to reprise the role of Carmen, to sing Azucena (Il trovatore) and in the 2017/18 Season she sang in the spring gala. In the 2018/19 she sings in the Orchestral Concert. 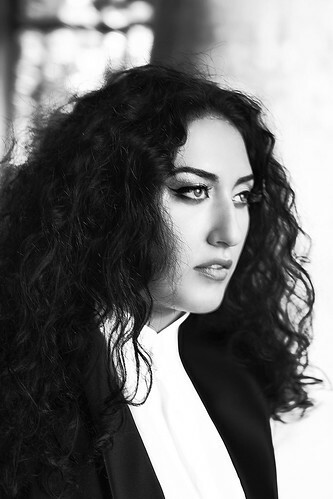 Rachvelishvili was born in Tbilisi and studied piano at the M. Machavariani School and voice at the V. Sarajshvili Conservatory. On graduation in 2006 she sang as a member of the Tbilisi Opera House before joining the Academy of Lyric Opera at the Accademia Teatro alla Scala from 2007 to 2009. 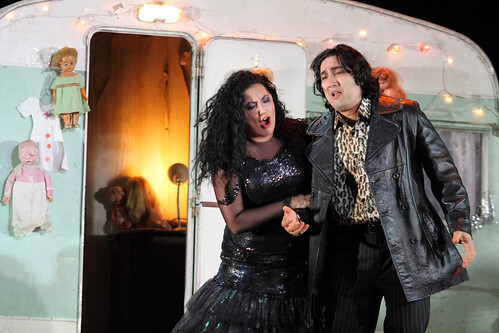 She made her international debut as Carmen for La Scala, Milan, in a new production opening the 2009/10 season conducted by Daniel Barenboim and co-starring Jonas Kaufmann and Erwin Schrott. She has since sung the role for companies including the Metropolitan Opera, New York, Berlin State Opera, Bavarian State Opera, Deutsche Oper Berlin, Semperoper Dresden, Paris Opéra, Canadian Opera Company, San Francisco Opera, Arena di Verona and Teatro Regio, Turin. 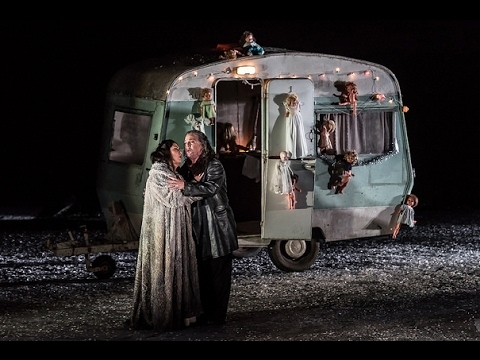 Further engagements include Amneris (Aida) for Paris Opéra, Rome Opera, La Scala, Vienna State Opera, Arena di Verona and in Turin, Lyubasha (The Tsar’s Bride for Berlin State Opera, Azucena for the Metropolitan Opera, Dalila (Samson et Dalila) for Paris Opéra, Marfa (Khovanshchina) for Dutch National Opera and Santuzza in Rome. 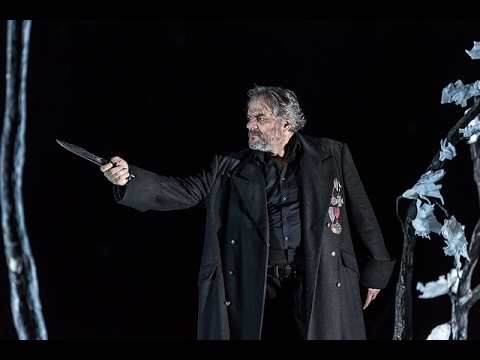 David Bösch’s haunting Royal Opera production features some of the composer's most recognisable music, including the Anvil Chorus. 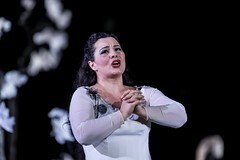 Georgian mezzo-soprano replaces Elīna Garanča, who has withdrawn due to pregnancy.